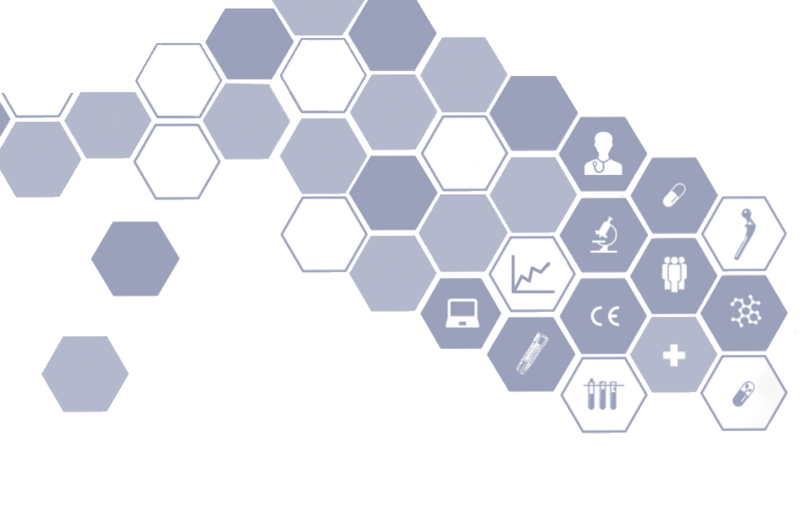 SLB Pharma, a contract research organisation (CRO), supports medical devices, nutritional health and pharmaceutical companies in the clinical evaluations of their health products or care practices. 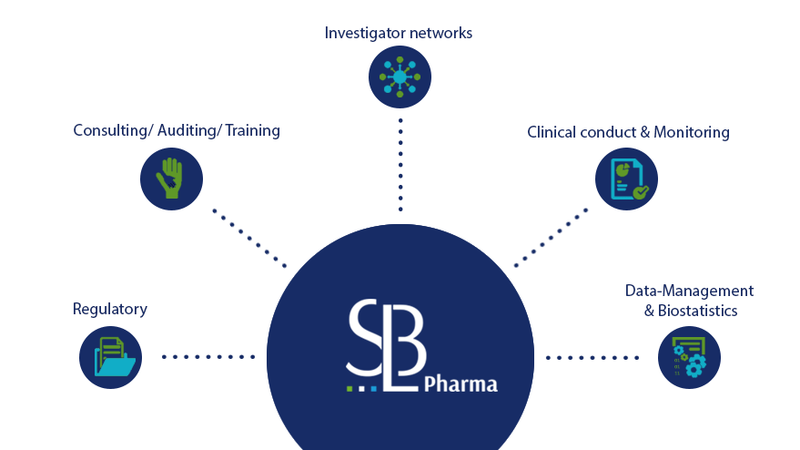 Backed by a wealth of experience gained over 12 years in various therapeutic areas, SLB Pharma can draw upon valuable skills and expertise to meet your needs. 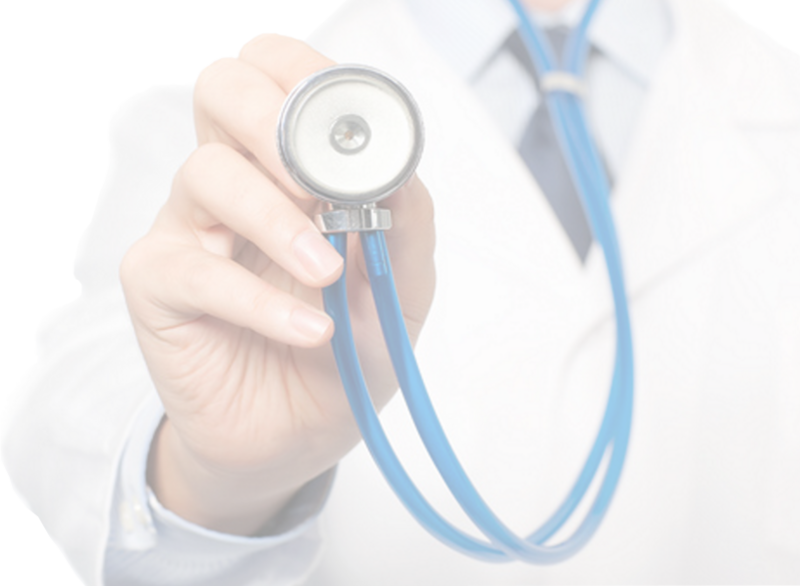 SLB Pharma offers a range of quality and customised services for overall or partial management of your clinical project.